The HUB is Asia’s premiere fashion brand tradeshow for creative brands to network with exhibitors and retailers from the Asia Pacific and international markets. This tradeshow website provides visitors with live updated news about exhibiting brands, registration form, and updated press. 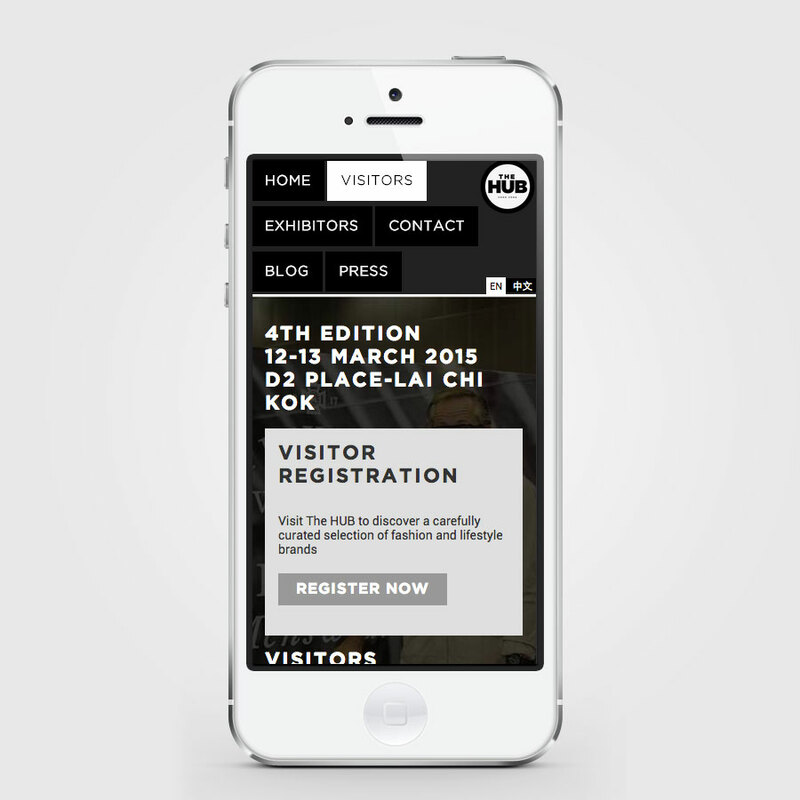 With provided WiFi onsite, tradeshow visitors are able to use the site on mobile devices both in Chinese and English to get information about exhibiting brands at the tradeshow.